An Australian coach kidnapped in Yemen has demanded his government to intervene. The coach identified as Craig McAllister appeared in a video asking his government to meet the demands of his unidentified kidnappers, a US-based monitor said Tuesday. The video shows him giving a statement with the barrel of a gun held against his head. The 12-second clip was uploaded to a file-sharing website on 10 January, said Site Intelligence Group. 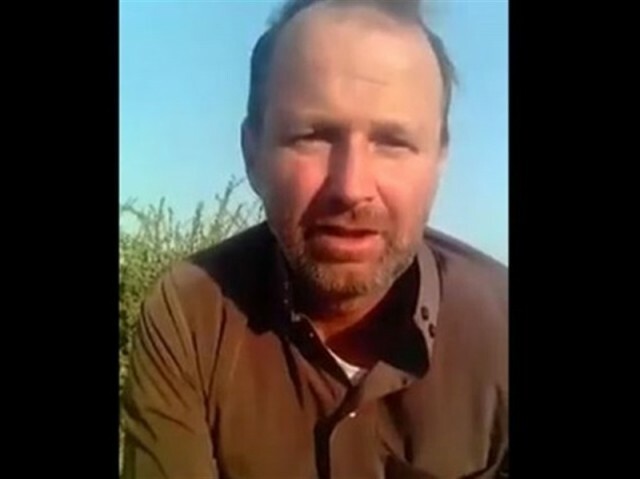 McAllister was taken hostage in rebel-held Sana’a in September and said in a video released in October that he had been working in Yemen as a football coach, said the monitor.